A peeved Chick-fil-A restaurant in Cartersville, Georgia, is seeking justice for a theft of its property and is offering an unusual reward for leads. 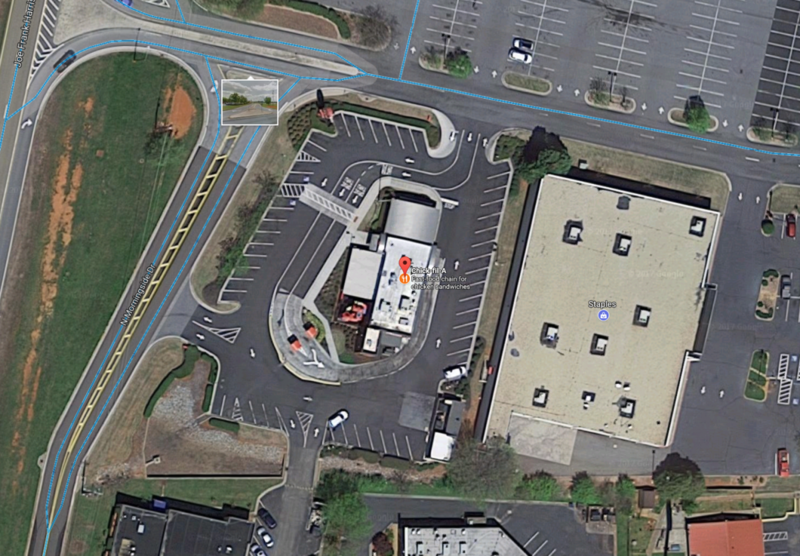 On Sunday, Nov. 5, someone stole a catering van from the Chick-fil-A’s parking lot at around 9:45 p.m., the restaurant said. 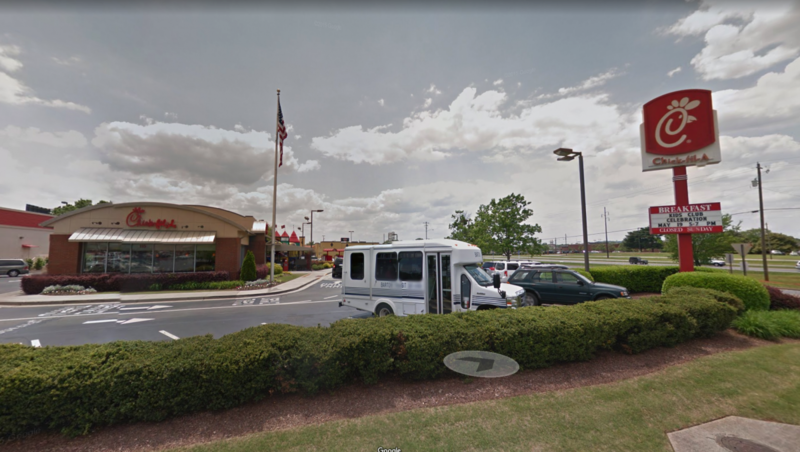 Posting to Facebook, Chick-fil-A Cartersville says that anyone who provides information leading to the arrest of the individual will get what every chicken fan dreams of–free food for a year at Chick-fil-A. To help people identify the person, the eatery posted screenshots from security camera footage of the suspect stealing the van on Facebook. The stolen van was later found in Acworth, Cobb County, after crashing into a parked car in a home’s driveway, according to Atlanta-based WSB-TV. The restaurant’s Facebook post sparked an outpouring of sympathy from customers. Some complained that the images were too grainy to identify the suspect and suggested better equipment would improve the restaurant’s security. Anyone with information can call Chick-fil-A Cartersville at 770-401-1239 or the City of Cartersville Police Department at 770-382-2526. Restaurant representatives promise any information that is provided will remain anonymous. 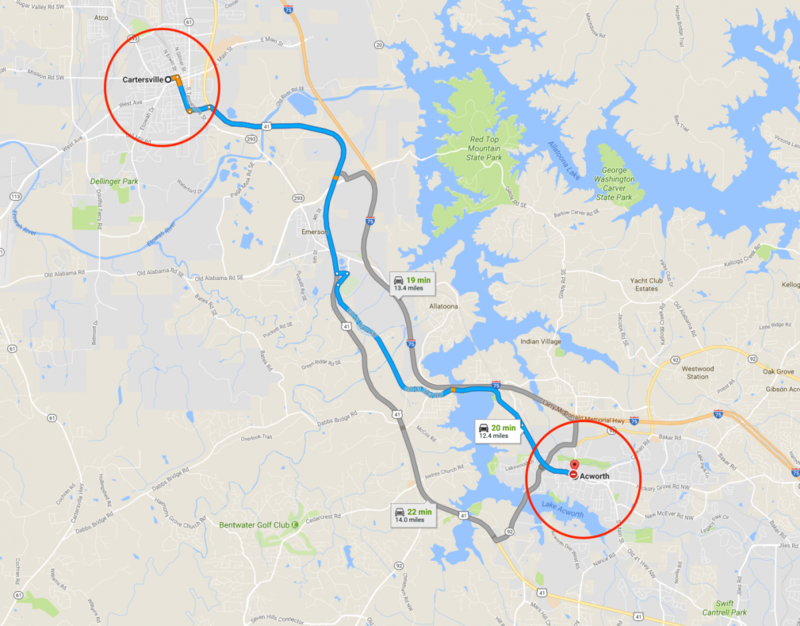 Sharing this article widely will not only help keep the streets of Cartersville safe, but will help us get more ad revenue so we can continue to bring you these important stories. Please hit the share button below. Thanks in advance!